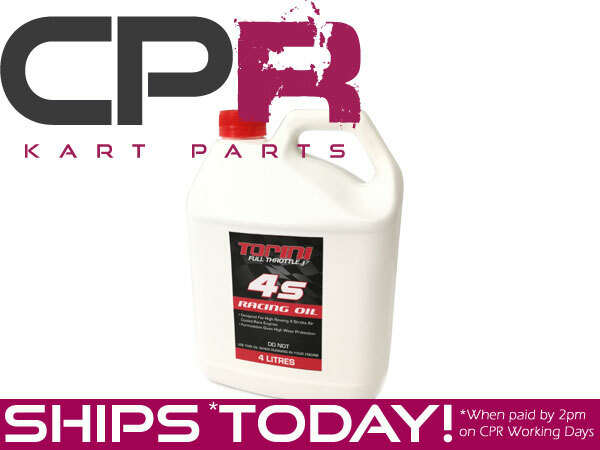 IF YOU ARE RUNNING A TORINI CLUBMAXX PERFORMANCE RACE ENGINE, THIS IS THE REQUIRED OIL BY HOMOLOGATION. 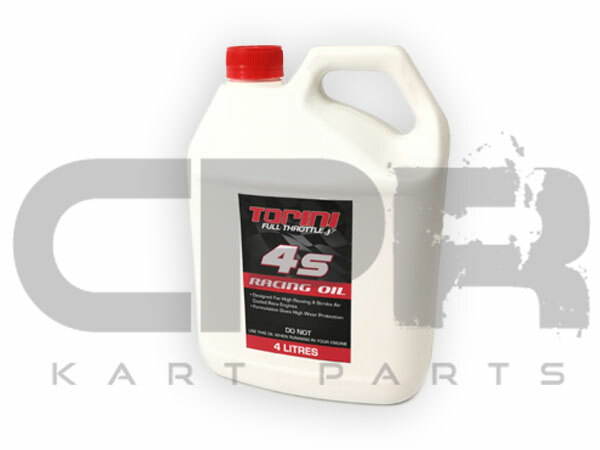 You must use genuine Torini Oil to be class-legal. This is the largest available size - 4 Litres.